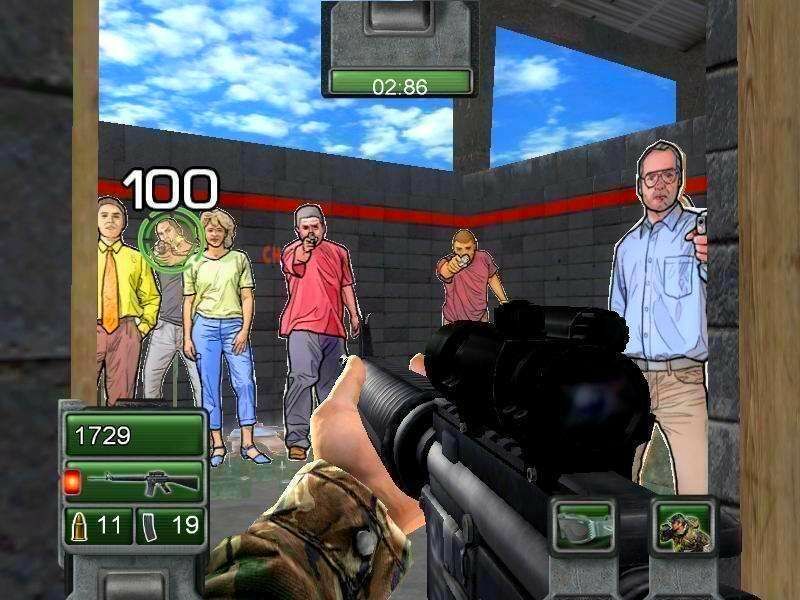 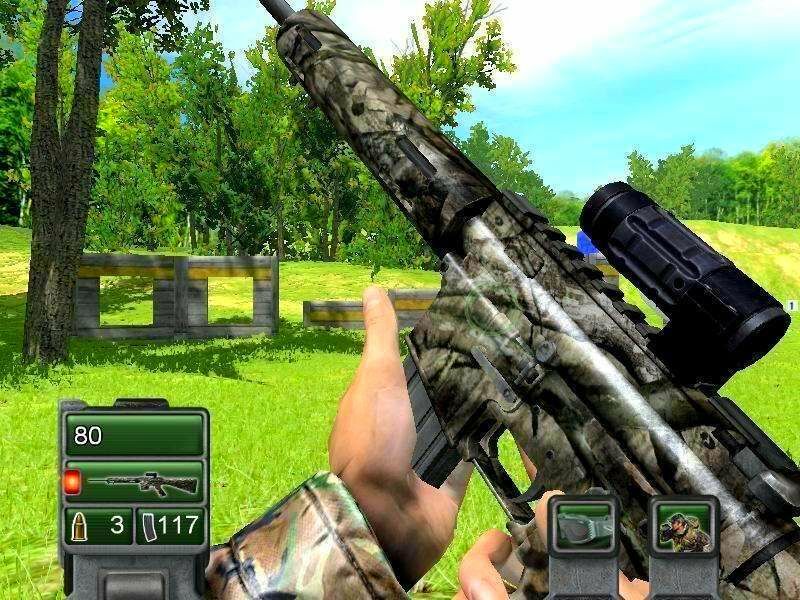 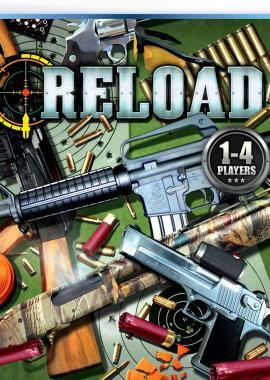 Reload is the ultimate target shooting game. 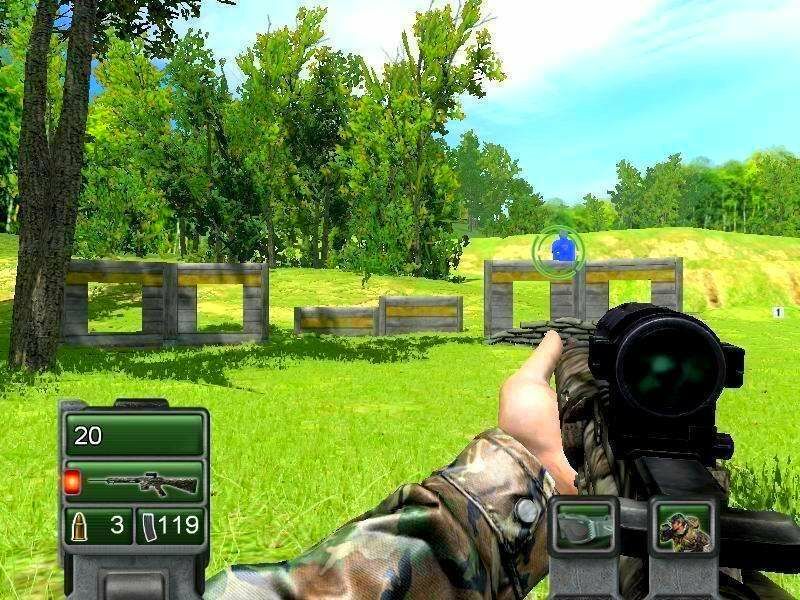 Participate in shooting drills that are used by elite military, law enforcement, or competition shooters. 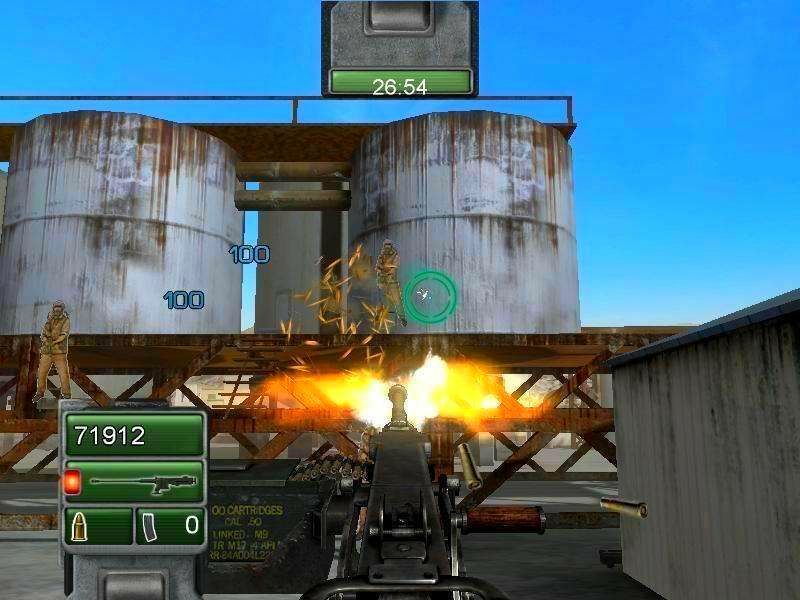 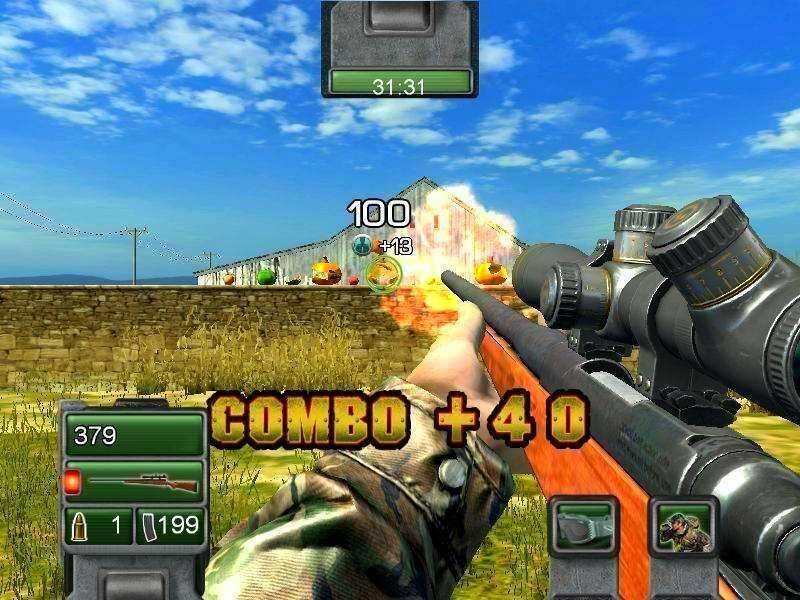 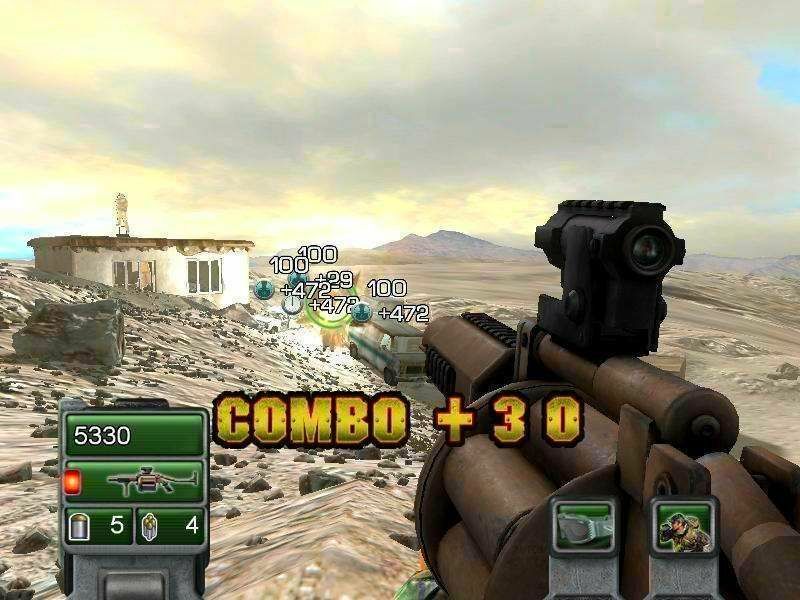 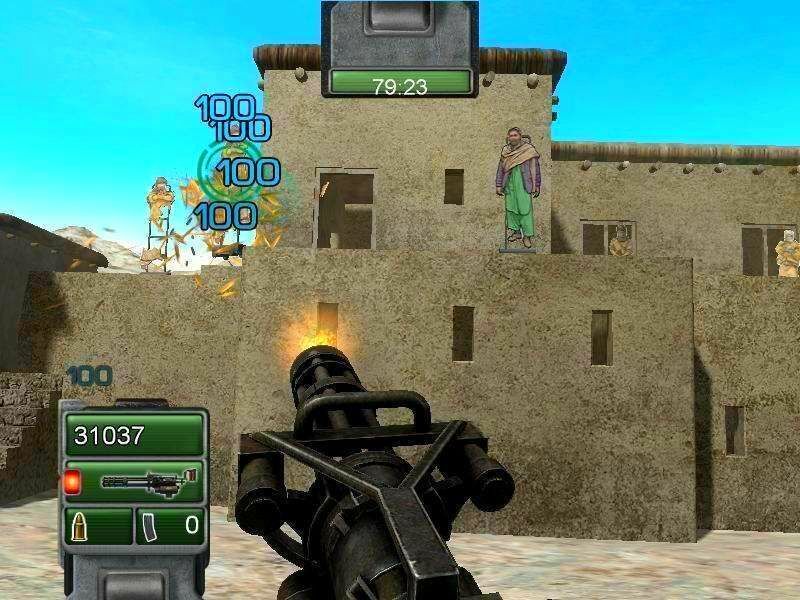 Shoot weapons ranging from popular sports shooting guns all the way up to heavy military weapons. 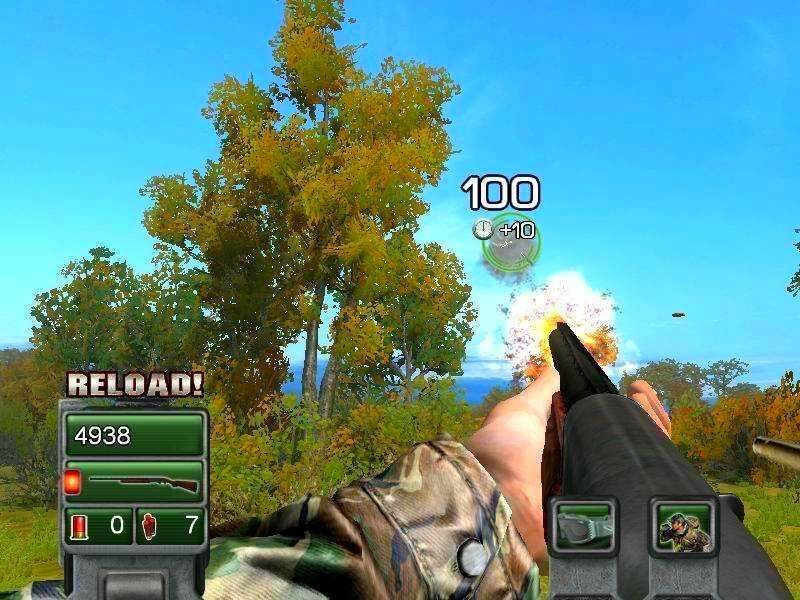 Your targets are made of paper, wood, clay, and metal, and are never living things. 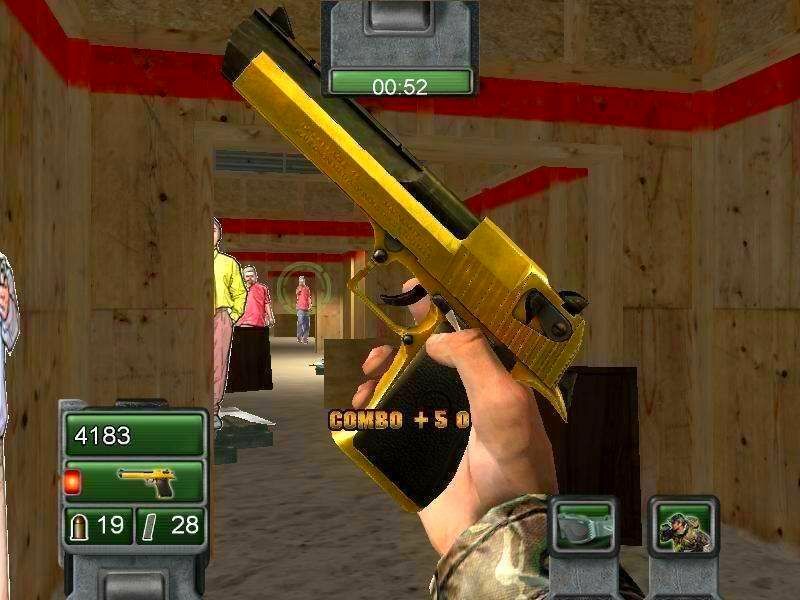 Experience guns like never before. 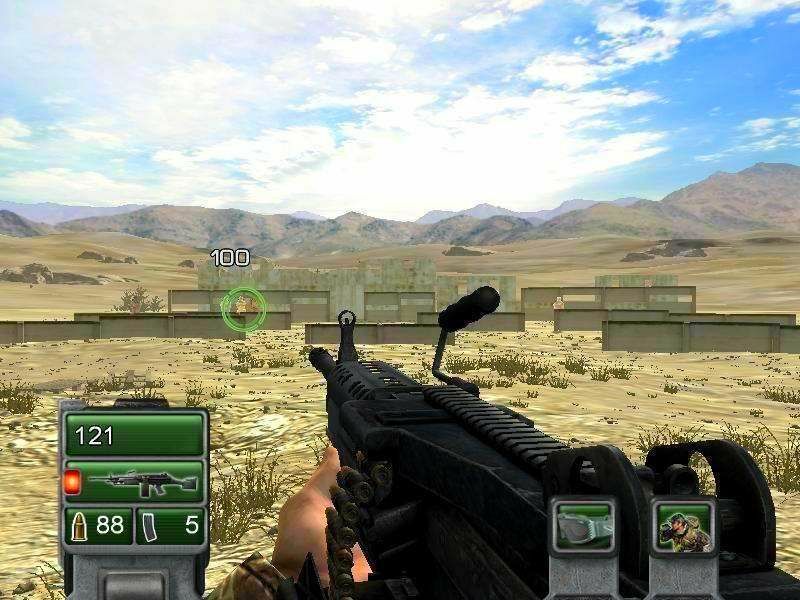 Sniper training, hostage rescue training, pistol drills, grenade launcher training and much, much more.